Batteries are such an imperative part of the vehicle’s performance, therefore, choosing the correct battery is a vital part of the life of hobbyists. To choose the correct battery one should know the pros and cons and all there is to know about the options available in the market. 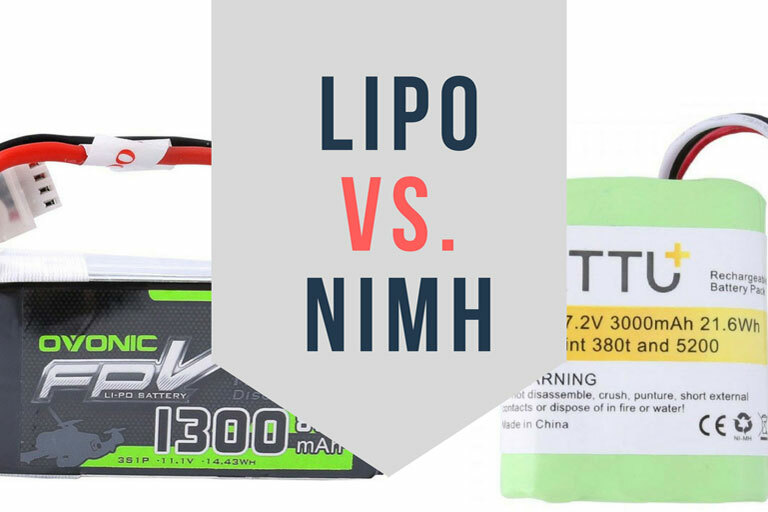 Here is a showdown between the two batteries that are often preferred by hobbyists, let’s see the rundown between LiPo vs NiMH batteries. If we break down the science behind the batteries, they are packets of chemical energy storage that aids the RTR to run and sanction us to take our hobbies to the next level and whirl around the carparks or race tracks. 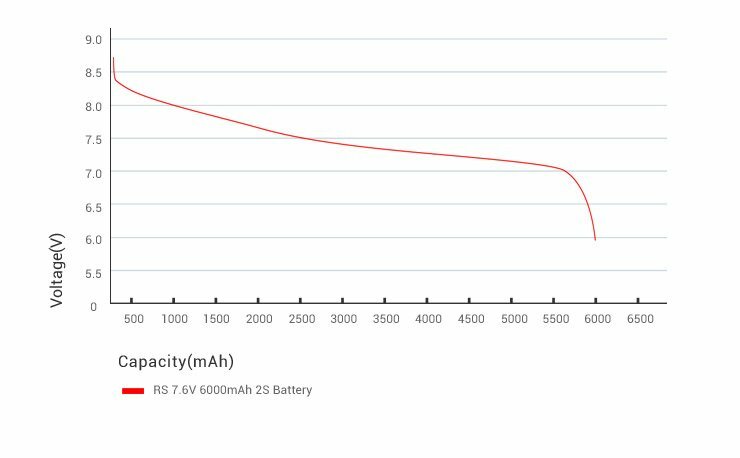 When deciding on what battery is the most suitable for one’s hobby and what the aptest charging options are, there are many features and drawbacks, which are subjective to the RTR under question. 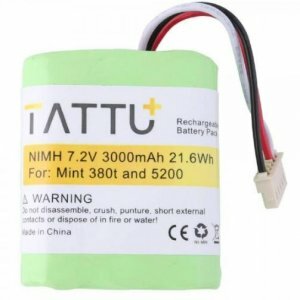 LiPo is the abbreviation of Lithium Polymer batteries, these batteries are the most popular in the world of radio-controlled toys and large-scale model trains because they have the benefits of subordinate weight and increased capacity and power delivery to justify the price. LiPo batteries are prepared with carbon and highly reactive lithium which can store the immense amount of energy and with the plane structure, the inner resistance is also reduced. 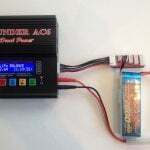 This is fairly new technology but LiPo is becoming more common in consumer electronics, tablet computers, many handheld electronics and mostly in the RRT devices, the most corporate use of these batteries is in RC toys, therefore, it is a prime conversation topic in hobbyist communities. They are interested in knowing how it diverges from its forerunners such as NiMH batteries. The hobbyists are not only interested till the surface level of these batteries they are curious about the science behind them too. These types of battery run on very noncomplex structures, they are subjected on the insertion or the intercalation and the removal or also known as the de-intercalation of Lithium ions. A LiPo battery that has two or more cells in series has a stable lead; although this doesn’t confirm that it’s a LiPo battery it does confirm that it’s a Lithium battery. Lithium ions are mobile from a positively charged electrode to one that is negatively charged electrode. There is fluid present between the nodes. The liquid in amid the two electrodes permits the ions to travel from node to node. The structure also consists of a barrier between the electrodes which is called the microporous separator, it that prevents the electrodes from touching. The separator is a made from a polymer. The LiPo batteries don’t really have the traditional hard, metal case that many stores bought batteries have; they usually have a malleable polymer lamination case. The NiMHs or the Nickel-Metal Hydride batteries are the scientifically older alternative to LiPo. They predominantly work very inversely from LiPo, with the chemical reactions involved. NiMH batteries use hydrogen to stock energy, with nickel or other metals keeping a cap on the hydrogen ions. NiMH battery cells utilize an alkaline electrolyte, which is often potassium hydroxide, combining those makes, Nickel Hydroxide which makes up the positive electrode of the battery, whereas hydrogen ions make up the negative electrode. The metal hydride part of the name comes from the above reactions. 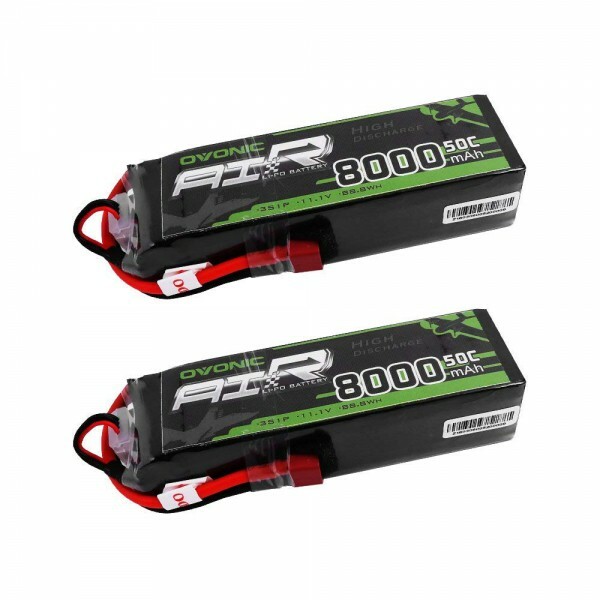 They follow the same basic principles as LiPo and any other batteries on the market. Investing in the right battery can be prime for the hobbyist who wants to enjoy the full strength of their toys. Putting the money in a good LiPo is a good decision but you might have different needs and wants for your battery than the next hobbyist needs from a battery. Therefore it is very important to look at your options before you choose one. 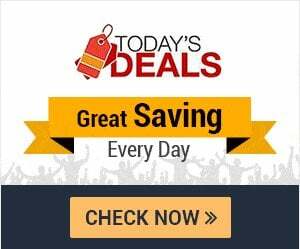 If you are on a low budget then NiMH batteries are a good option but at their price, they can do only so much before you switch to a better LiPo option. If you want a battery that can hold a charge the longest then again LiPo beats NiMH in the LiPo vs NiMH showdown. As far as safety and performance is considered the LiPo battery wins from a margin from the NiMH battery. Let’s compare LiPo vs NiMH side by side to see the winner from this face off. To keep the battery in good shape storage is a very important part of the maintenance. If you store a LiPo battery flat or fully charged for an extended period of 2 weeks it can drastically affect it. LiPo batteries like being stored at 3.70v to 3.85v per cell which is about 50-70% charged. If your LiPo battery has been broken or will not charge any longer, you’ll need to dispose of it. To dispose of a LiPo battery properly you’ll need to fully discharge it so it has no more power. With the benefits of LiPo batteries might seem remarkable but they’re not flawless, they do have some drawbacks. There is a fire threat, LiPo is much more unsteady and a nicked battery can cause a fire. LiPo is much more effort-intensive. You need to charge them, discharge them, and store them with the paramount care. Keeping the LiPo can cost a significant amount of money as one needs the right equipment to maintain for them. If the battery is not kept accurately or if it comes to be impaired and punctured, a fire could occur. They have an undersized lifespan. It is best if one doesn’t completely discharge the NiMH battery. It is recommended not to discharge the battery fully in an attempt to make them last longer as this can actually shorten the life of the cells if you do discharge the product regularly. The best method to store a NiMH battery is at room temperature in a dry setting to certify that they don’t get too hot and lead to the reduction of the life of your NiMH battery. After spending their lifespan they are easy to dispose of, NiMH batteries are recyclable. NiMH is usually safer than LiPo batteries but they too require some maintenance. They should be charged in a safe, well-ventilated space with a quality smart charger. The battery on charging should not be left unattended. The NiMH batteries should not be completely discharged and should not drop your NiMH battery as they can be affected effortlessly by the shock of impact. LiPo has a very specific charging method. Most of the time the battery pack has cells connected in a series and in that case, a special charger is required that can monitor the charge on each individual cell so that no one cell has a bigger charge than the other ones. If there is a cell that was overcharged, there can be some severe consequences on the battery life and the device it was connected with. The overcharging will cause the battery cells to expand at a rapid rate, and delamination will affect the battery health. As an outcome, there will be bad interaction inside the cell and the life of the cell will decrease. They have a limited lifespan of the battery, LiPo only has about 300-400 cycles of discharging. You will need to swap your LiPo batteries before their competitions give out. Some good care tips and maintenance methods can protect the batteries from depression and further additional detritions. Charging NiMH batteries are only charged appropriately on a charger that is precisely designed for NiMH. NiCD only chargers will not charge NiMH batteries correctly and will reduce the output of the product. One hour is a safe time period for charging your battery, which means a 2000Mah battery, can be charged at a maximum ratio of 2000Mah or 2Amps. They cost efficient when compared to LiPo, the batteries have a long life of about 500-1000 charges or 2-3 years and not as likely to catch fire if punctured like their comparator in LiPo verses NiMH. Trickle charging them is a modest job, and there is little danger of overcharging. NiMH chargers come in two focally different styles from which, the popular type is the Trickle Charge, it is a low output which doesn’t halt or cut off when the battery is full but it’s just a low output it is not ample current to do any damage to the battery, although but is still extremely commended to disconnect once the battery is charged. The charging time can be easily calculated, by dividing the output Mah from the charger with the Mah capacity of the battery. Trickle Charger usually generates 500Mah and the battery is 2000Mah, therefore 4 hours for a fully charged battery is enough. The other category of NiMH charger is called “Delta Peak”. Charging a NiMH battery with this technique the charger knows when the battery is full and can discontinue charging, hence saving the overcharging issue. They have higher capacities and voltages which potentially allow for more speed and power. Typical Voltages include 7.4V, 11.1V, 14.8V, and 22.2V. They discharge energy at a different and flatter rate which is what allows them to have more power. This allows for a more consistent stream of energy to your motor and meaning they pack more punch. They charge faster than other options available. There are quite a few different ways to charge NiMH batteries, they are less delicate to overcharging than LiPo but they can still be dented from overcharging. The innocuous way to charge the NiMH battery is by trickle charging. The charging is started with a small, fixed current to protect the battery from overcharging and detrition of battery life. Fast charging is slightly perilous. The charging needs to be halted before the batter is overcharges; this is predominantly problematic for this type of battery. Usual methods can’t be used to identify a drop in voltage or the fully charged inclination because there is no drop in charge in NiMH batteries when they reach full charge. Nevertheless, the temperature change can be employed to get a faster charge. There is a lot of stuff online about conflicting advice which can be very confusing, especially with the memory effect of these batteries, which is caused by the voltage depression. NiMH can suffer from these depressions but it is arguable as to how obvious it really is on the apparent performance of the battery. Let’s compare the information above and talk about the advantages of NiMH batteries. They are more user-friendly as they are simpler in structure and usage. They can usually endure more charging cycles, hence having a larger lifespan. Some potential disadvantages may include, that this battery drops power throughout the run, your car slowly loses power until the battery dies. Because of the metal covering they have Heavyweights. They usually have lower voltages, typically come in 3.6V and 7.2V. Fast charging is difficult because you may overcharge and damage the battery. They don’t offer as much power as LiPo and they don’t last as long on a charge. By eliminating the firmness and the weight of metal cases, these batteries can be made much daintier and reduce the weight than its alternatives. The lightness can be the selling point for most hobbyists who are interested in improving their vehicle’s speed and reduce the weight to increase the height ones flying based devices can achieve. 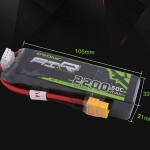 A LiPo battery has cells that are usually in a flat and rectangle in shape, there is no customary physical size for a LiPo cell, but a lot of RC cars have the same standard design to accommodate a 6-cell battery which is generally 137x45x234mm give or take a few millimeters, so that can be titled as the “standard size” but in reality they come in various shapes and sizes to accommodate many diverse kinds of devices. 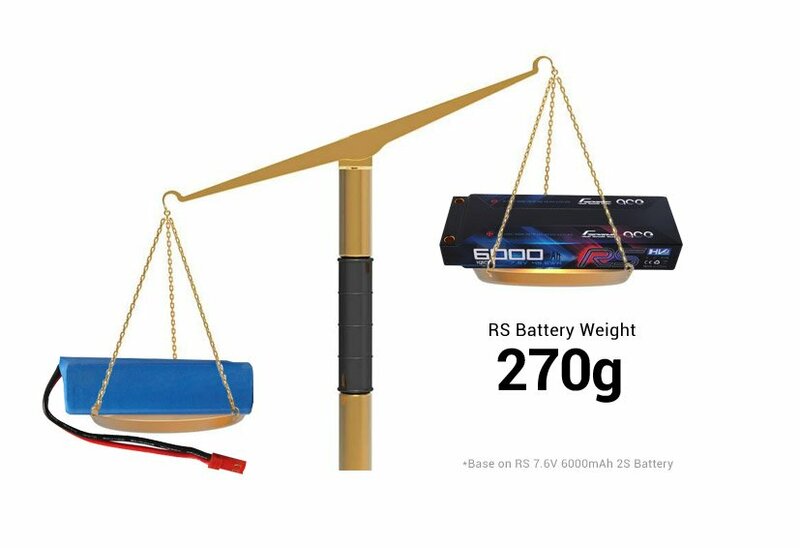 LiPo batteries vary a lot in width height and length which makes the usage unlimited, making the battery to fit perfectly in your many different RC’s or any other use you’re consuming them for. Whereas, the metal exterior makes them more durable and less of a jeopardy than their alternative but the metal covering they have a heavyweight and makes it a bad option for flying based devices. Before we move forward to comparing them to other candidates on the list let’s look at some of the advantages and disadvantages of the LiPo batteries. 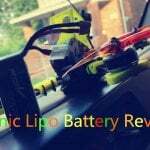 Let’s talk about what advantages they have to offer, as we have already discussed that LiPos are lighter and smaller in dimension making them a choice for many hobbyists. They have noncomplex structures and that makes them unlimited in the shape or size they can be found. All Traxxas iD Power Cell LiPo batteries RE recommended and are preferred to be charged at a rate of 1C, and a maximum charge rate of 2C. For maximum performance and longevity, charge at 1C whenever possible. 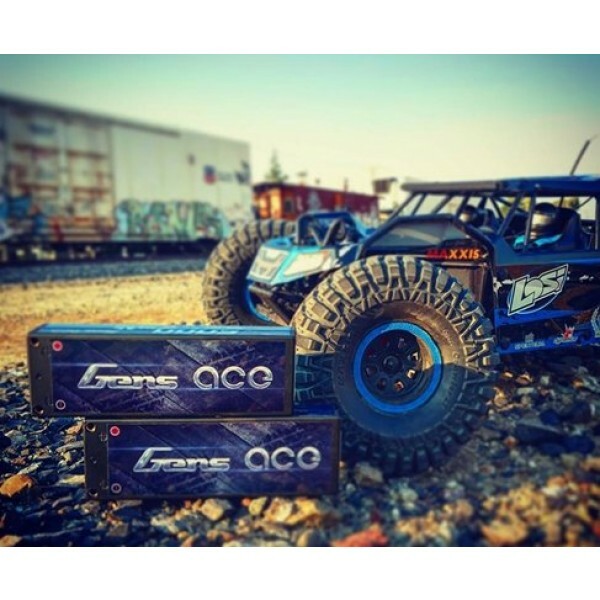 Traxxas LiPo batteries are planned to provide the desired punch and power to reach the top speeds. They are available in a range of capacities in 2-cell and 3-cells configurations. 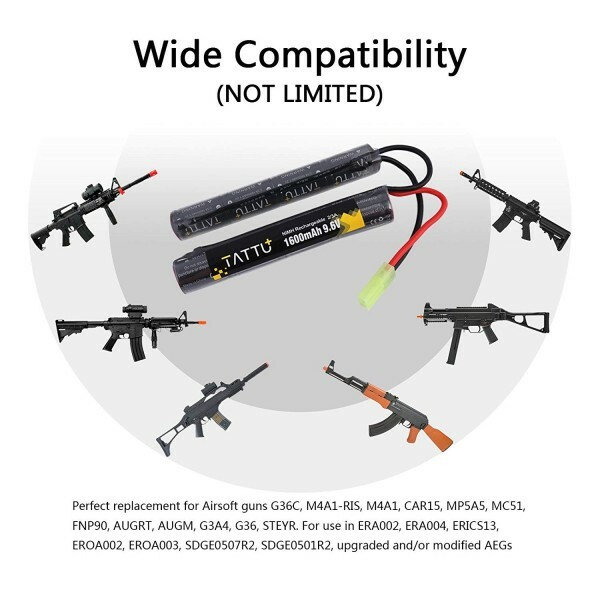 LiPo batteries are newer and they come with big advantage to the sport of Airsoft. They are suggestively lighter and smaller than the NiMh batteries. A 7.4v LiPo would have the same performance as an 8.4v NiMh. One doesn’t need to cycle a new LiPo battery and it will not lose its memory cell. The only collapse of a LiPo is that they are very fragile. They can be damaged if they are pierced or even damage from a drop to the ground and then they have to disposed of. If you are new to RC and you just got into Ready-to-Run (RTR) vehicle. Soon after your first ride, you will understand the multitude of impact the batteries have on the performance of the RTR and battery options ( LiPo vs NiMH ) and charging options might seem intimidating for a new hobbyist. Choosing the right battery is a prime decision for all hobbyists. Minus the strength of a good battery, your remote controlled mobile toy is nothing but a model toy. One might love admiring one’s toys in packaging and on a shelf, safe and brand new but ripping them open and taking them on a whirl is all the fun.